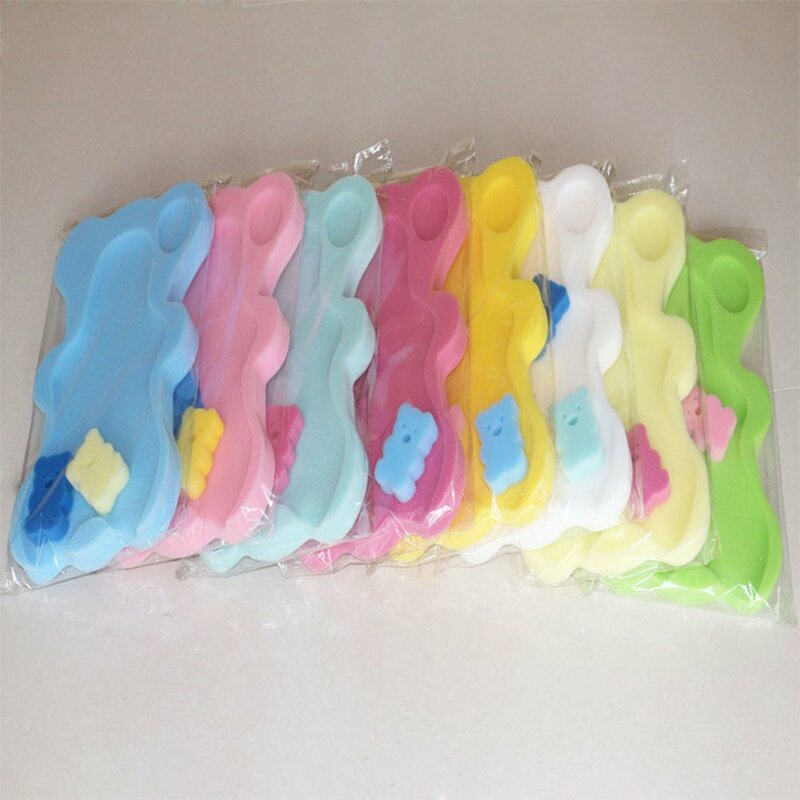 Baby sponge cushion can be used in sinks, baby bath tubs, and adult tubs. 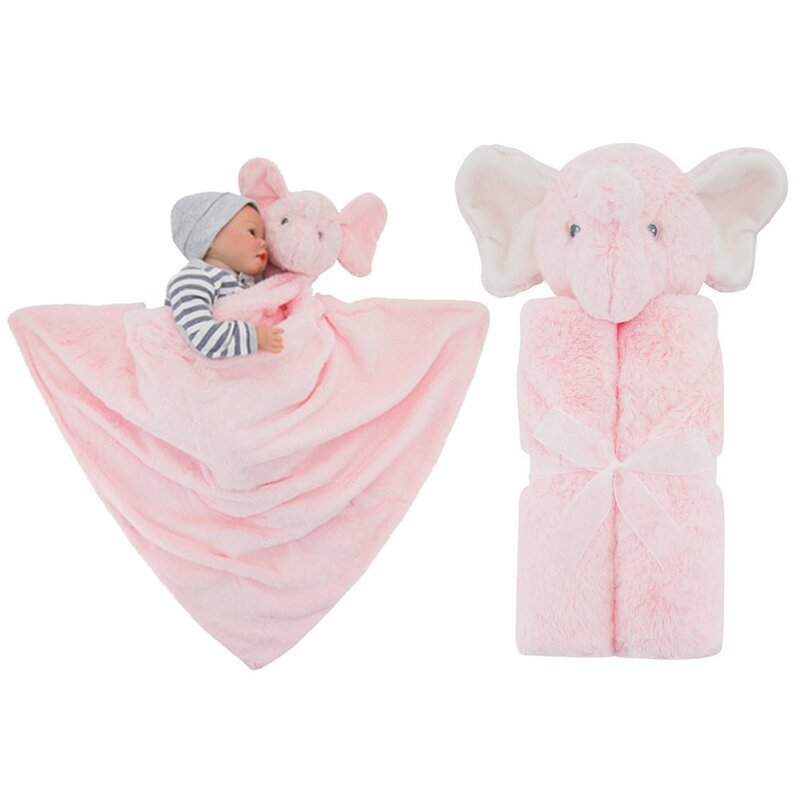 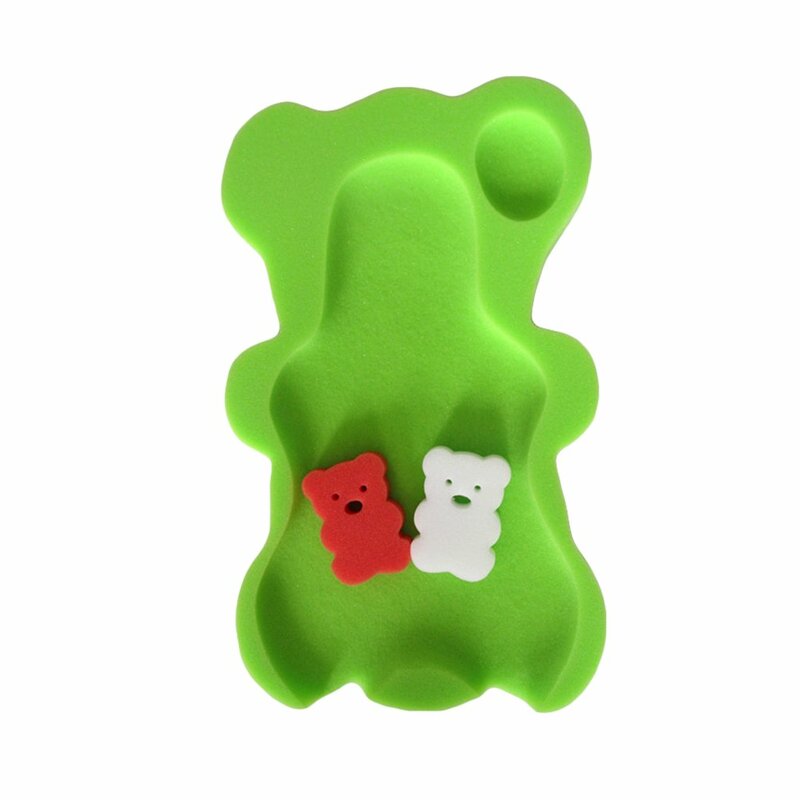 Contoured shape helps to support baby's head, neck, and back. 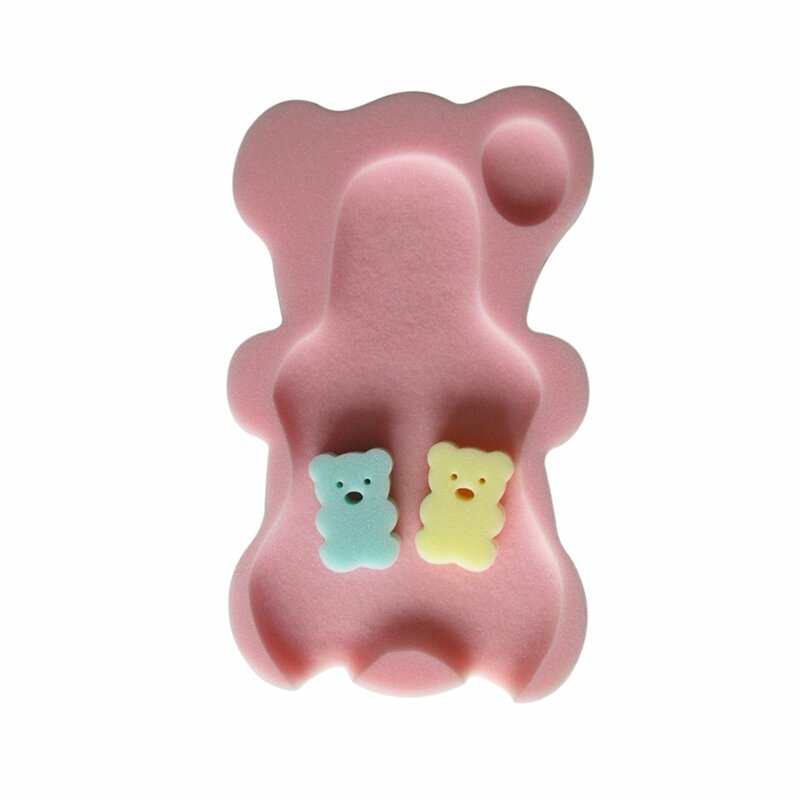 This item is a baby bath mat. 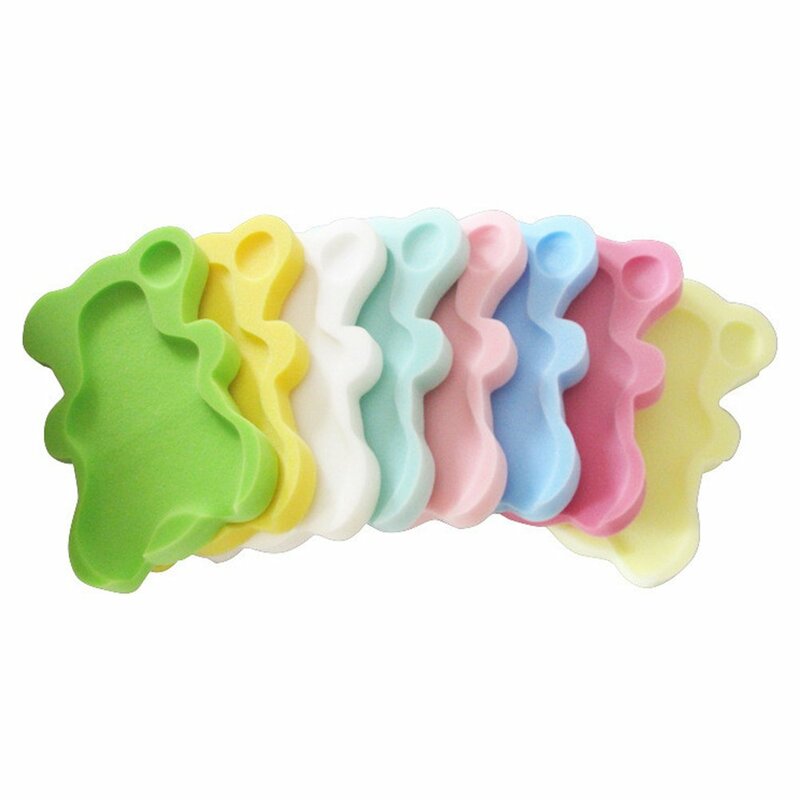 It is made of soft and nontoxi sponge. 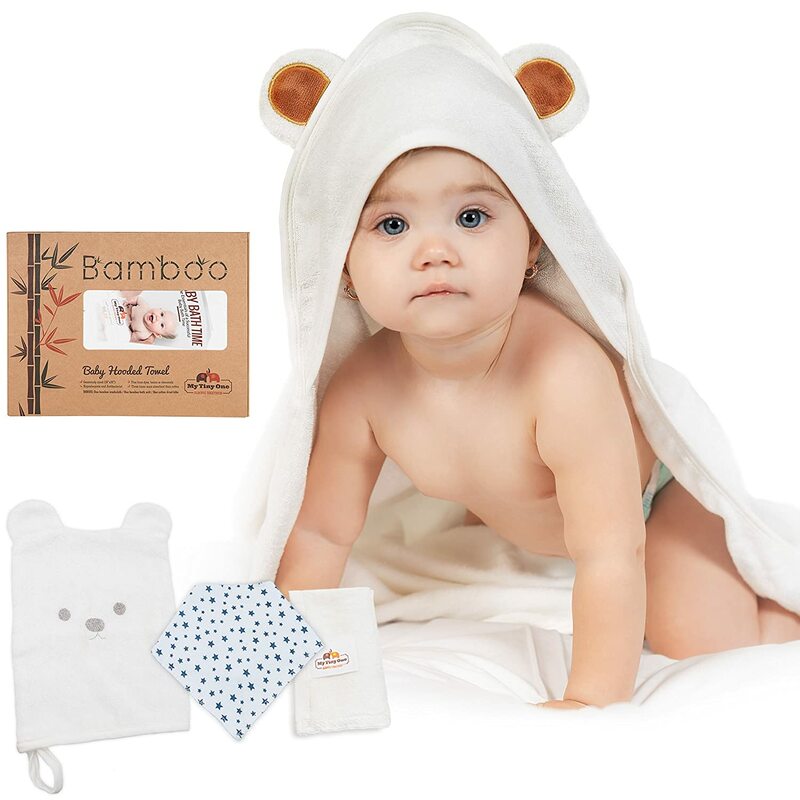 The sponge bath mat is soft, smooth, fine and non-slip, which makes baby feel more comfortable when bathing. 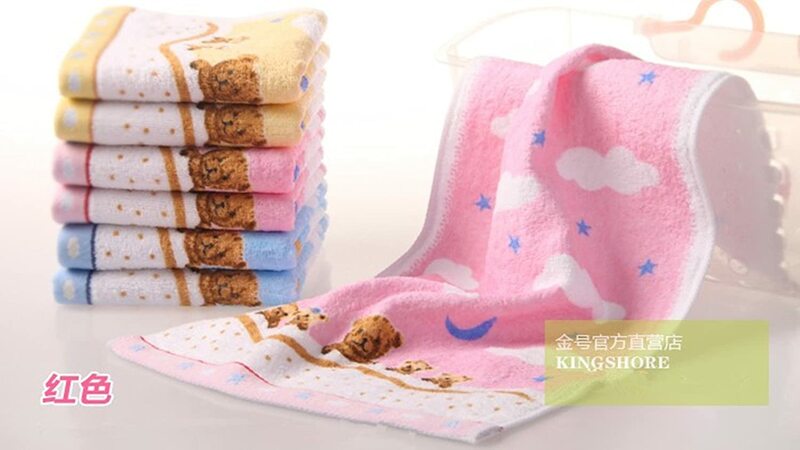 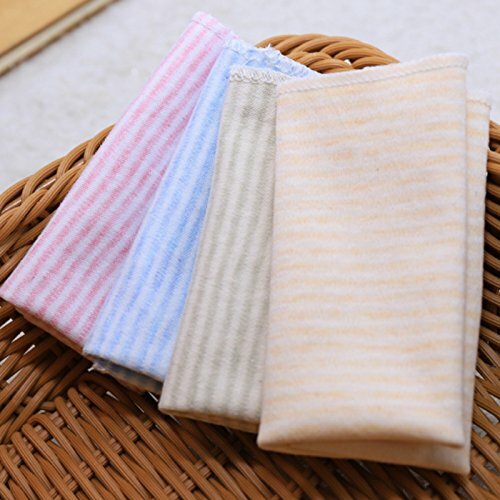 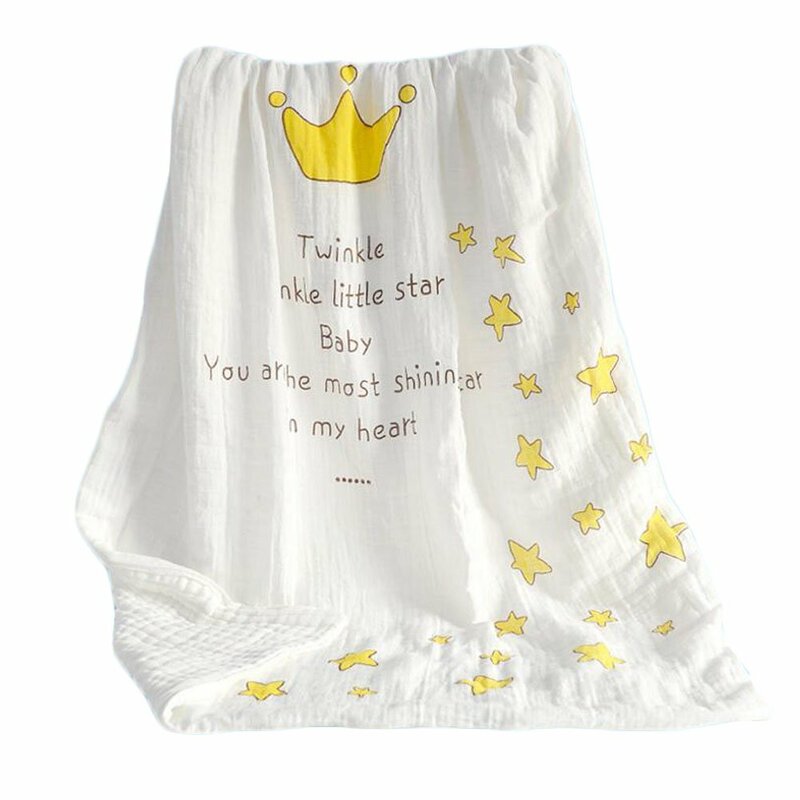 Being lightweight and quick drying, it is practical in your daily use when you are taking care of baby. 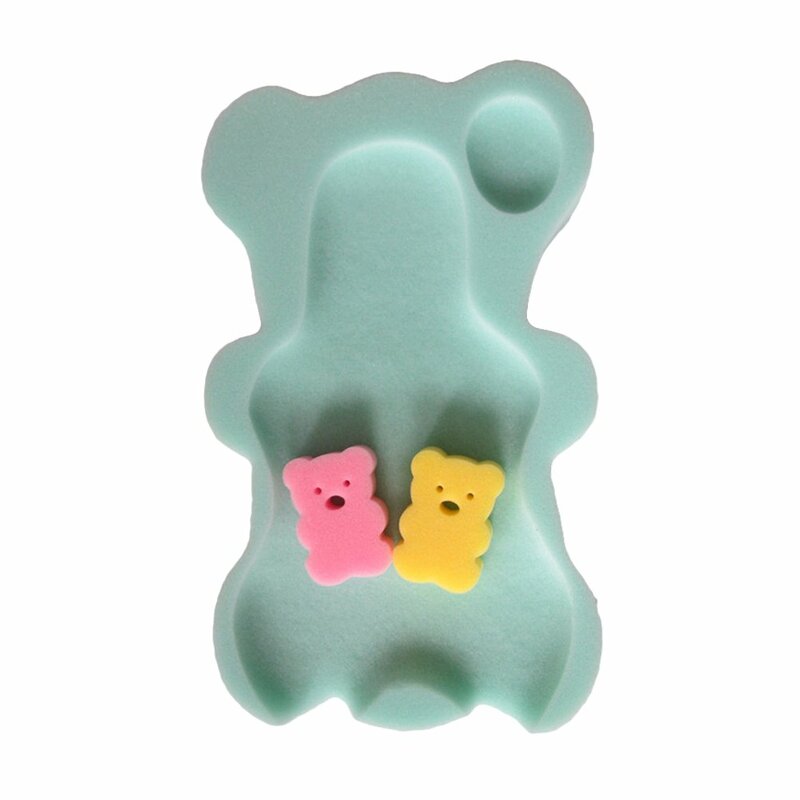 - Baby sponge cushion can be used in sinks, baby bath tubs, and adult tubs. 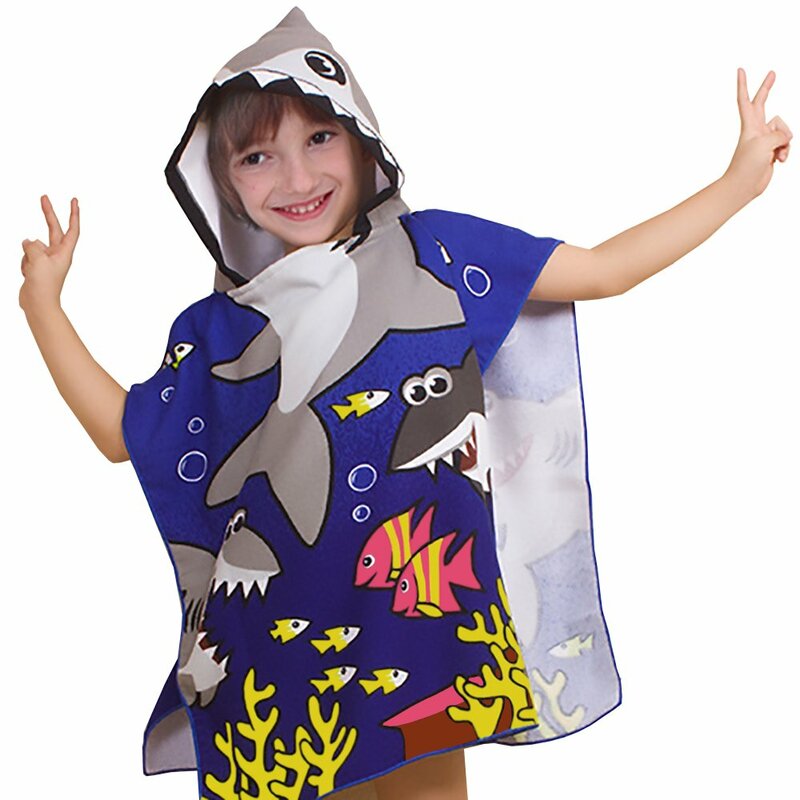 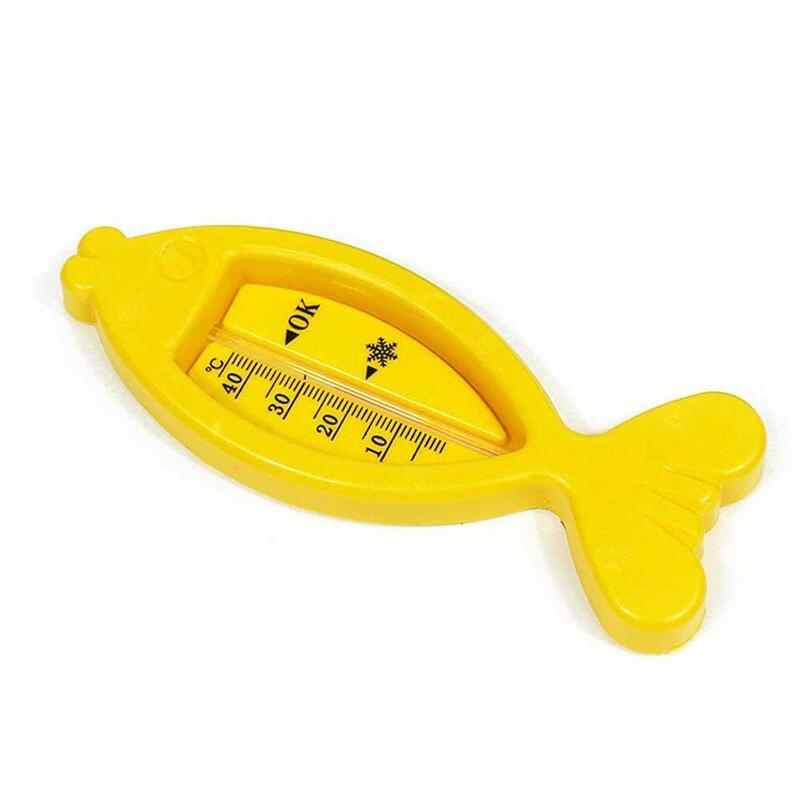 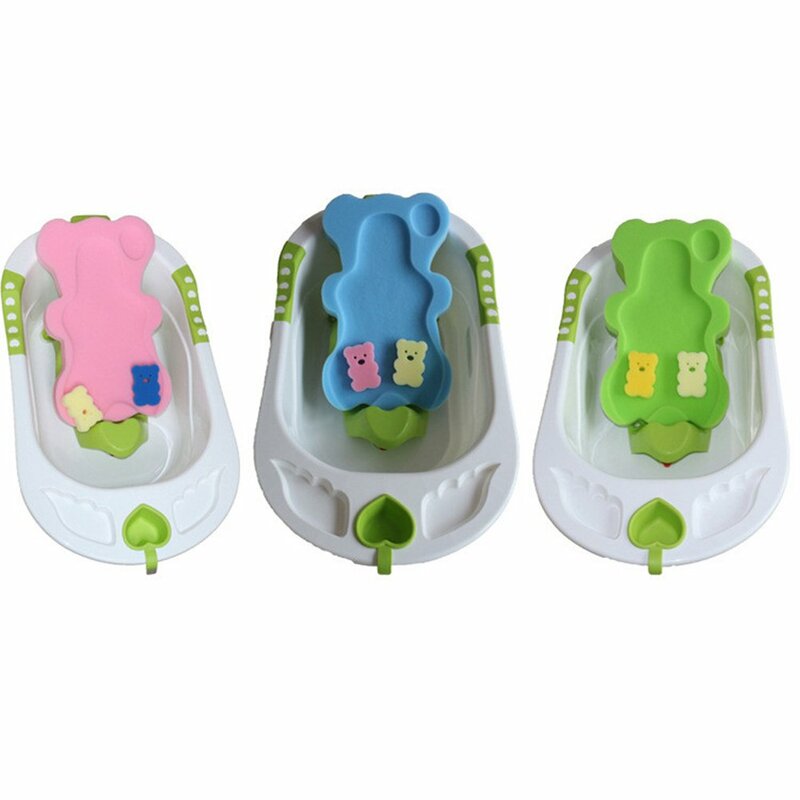 - Contoured shape helps to support baby's head, neck, and back.